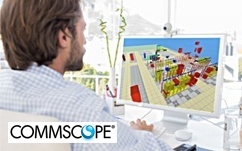 Gartner released its “Critical Capabilities for Data Center Infrastructure Management Tools” report and CommScope: iTRACS DCIM received the highest product scores in all three use case categories, Colocation Provider, Large Enterprise and Midsize Enterprise. 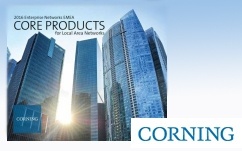 Corning Core Products Catalogs Are Now Available! 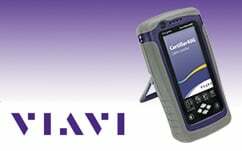 Meeting all fiber inspection needs with built-in image viewing, auto-focus, pass/fail analysis, storage and recall, ViaVi FiberChek probe completely automates inspection workflows to ensure fast and accurate performance in a all-in-one solution for technicians at every skill level. 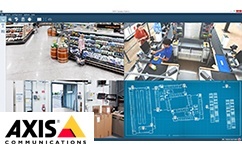 The FMX series from Optex is now widely available in EMEA, offering installers a range of high performance 15 metre grade two sensors with key features to ensure quick and easy installation.